Welcome to the Largest Mini Showroom Anywhere! 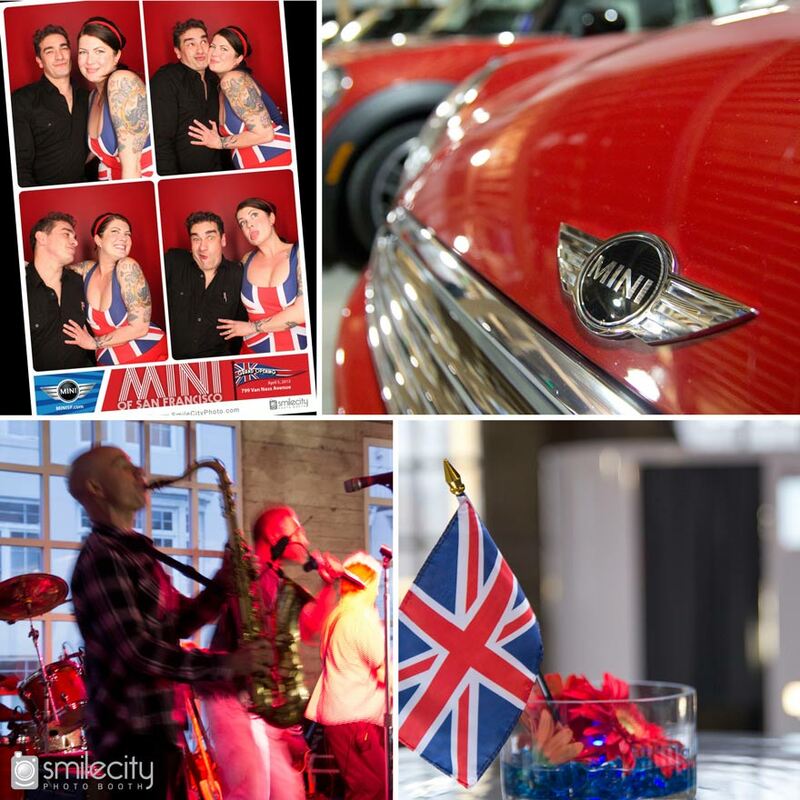 Smile City was pleased to be a part of the grand opening party for MINI of San Francisco's new location. 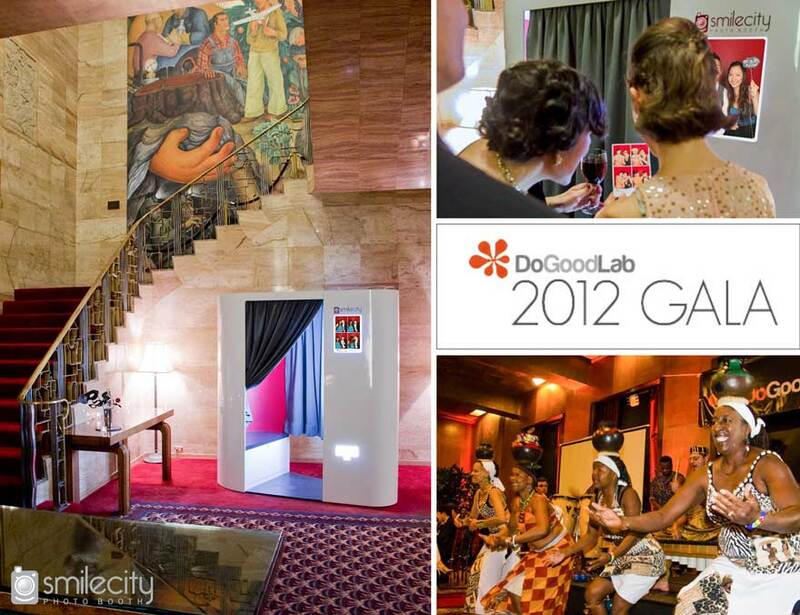 Smile City was proud to sponsor the Do Good Lab 2012 Gala at The City Club of San Francisco. The evening of fundraising brought Do Good Lab closer to the gala’s goal of bringing a sustainable source of clean water to 6,000 people in their three partner communities in Sub-Saharan Africa. Photo credit, Marco Sanchez Photography. 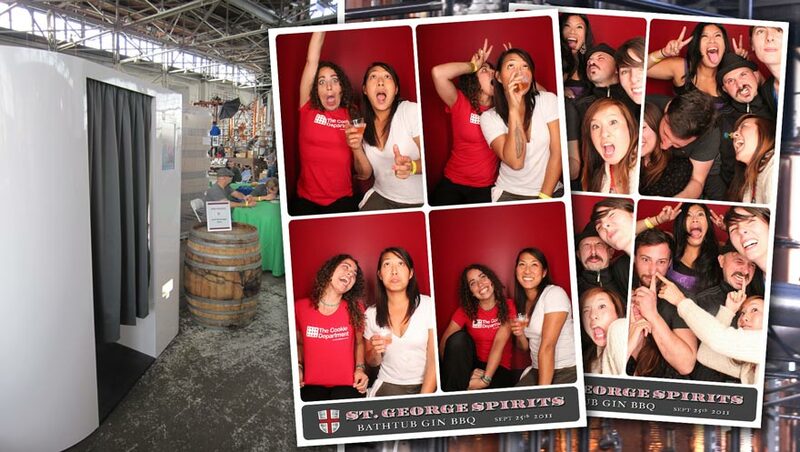 Everyone had a blast in Smile City Photo Booth celebrating St. George Spirits's 30th anniversary, part of SF Cocktail Week. Hope to see you there next year! Congratulations to the Bride and Groom! 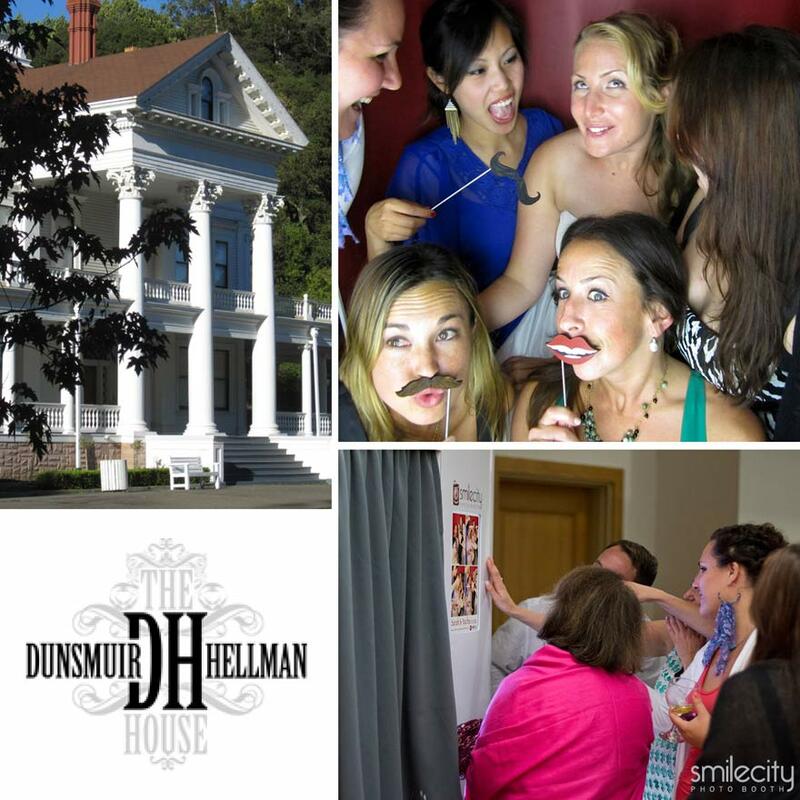 Friends and family came together to celebrate Sarah and Yochai's wedding at the Dunsmuir-Hellman Historic Estate in Oakland. Everyone had a wonderful time taking photos in our booth, creating memories that will last a lifetime! Our best wishes to the newlyweds and their families! 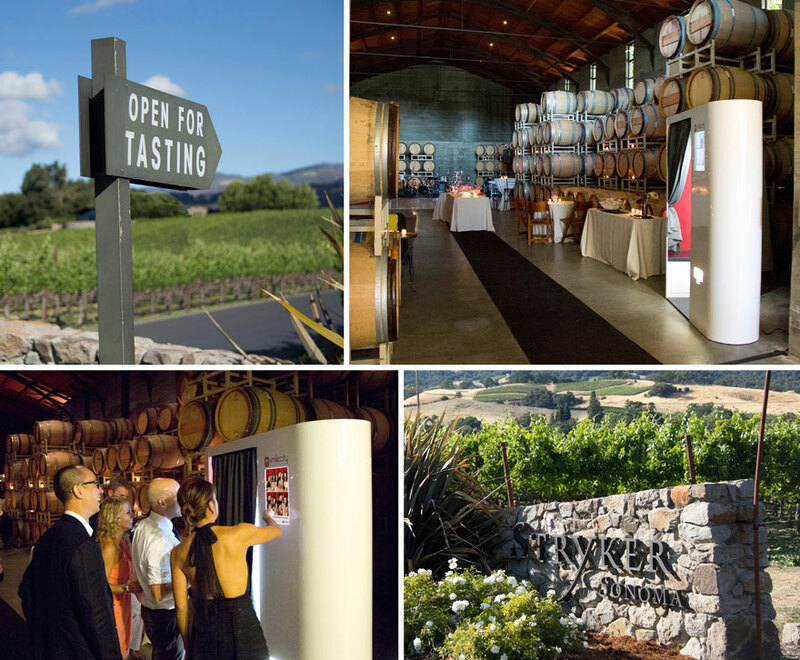 Smile City traveled up to California wine country last weekend for a beautiful wedding reception at Stryker Sonoma Winery. Everyone was letting loose and having a blast inside and outside our photo booth! Hooray for our teachers! We are proud to have co-sponsored Teacher Appreciation Night for Charles Armstrong School in Belmont, a chance for the faculty to unwind and enjoy a relaxing evening. Hosted at the retro-themed Sparky's Hot Rod Garage, it was a night of vintage cars and classic tunes. 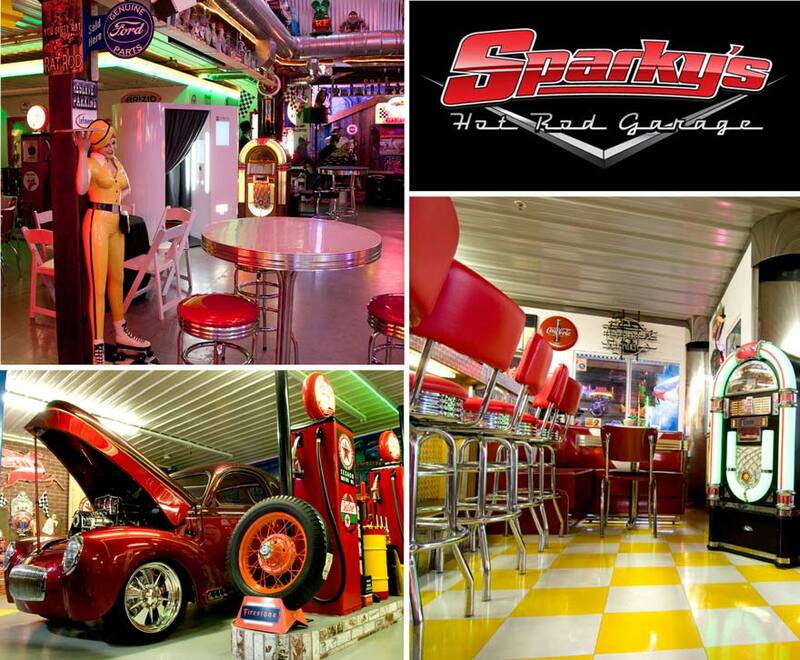 If you are a fan of classic cars, check out Sparky's, or the Blackhawk Auto Museum in the East Bay. 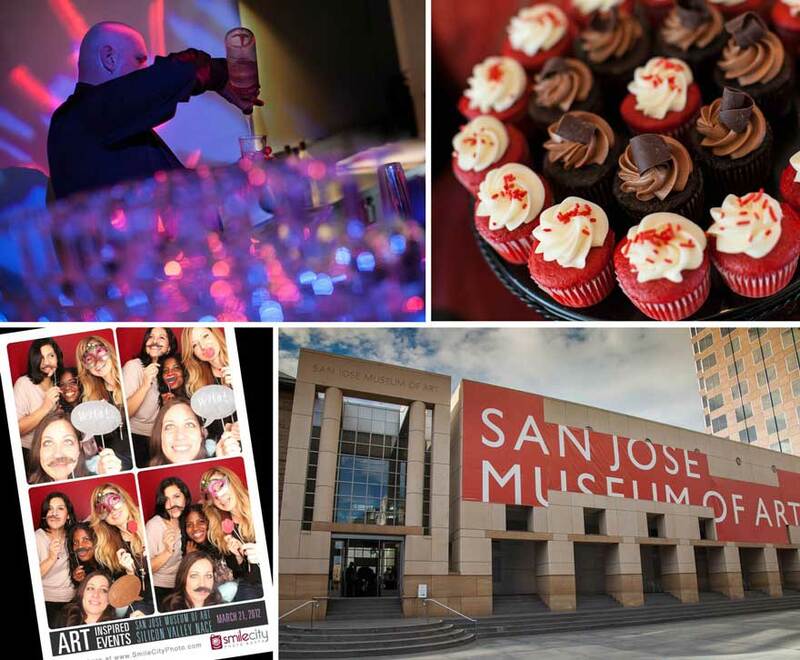 On March 21 Smile City co-sponsored Art Inspired Events at the San Jose Museum of Art. The event was a great opportunity for professionals in the event industry to showcase their talents in an awesome venue. Also in attendance was our friend Natti from North American Theatre Technology, bringing amazing light effects to the ballroom. Everyone is gearing up for a beautiful summer! Smile City was pleased to co-sponsor Head Royce School’s annual fundraiser event at the iconic Claremont Hotel in Berkeley. 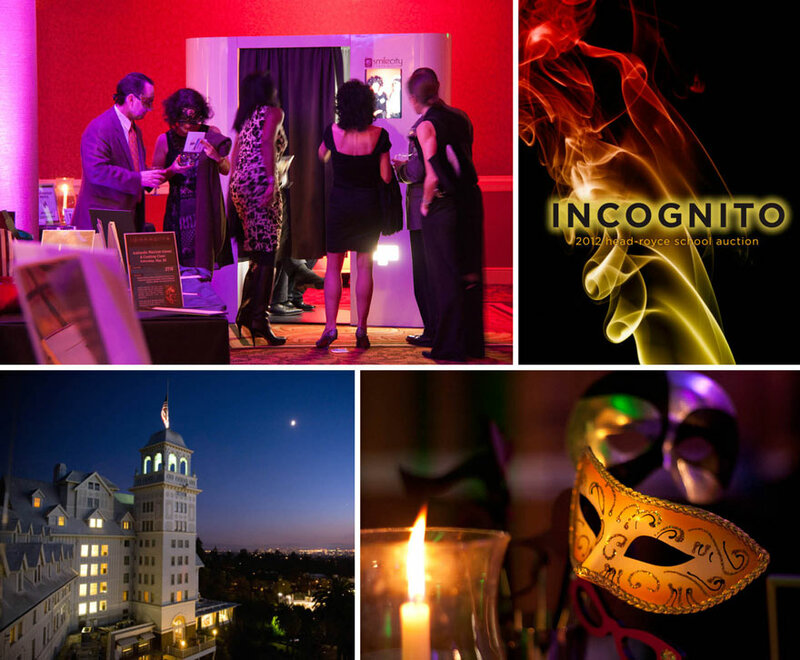 The theme on Saturday night was “Incognito: A Masked Affaire,” where guests donned disguises of all shapes and sizes. Many wore elegant Venetian masks! Aside from our usual fun props, we provided additional masks for those guests who has left their own disguises at home. 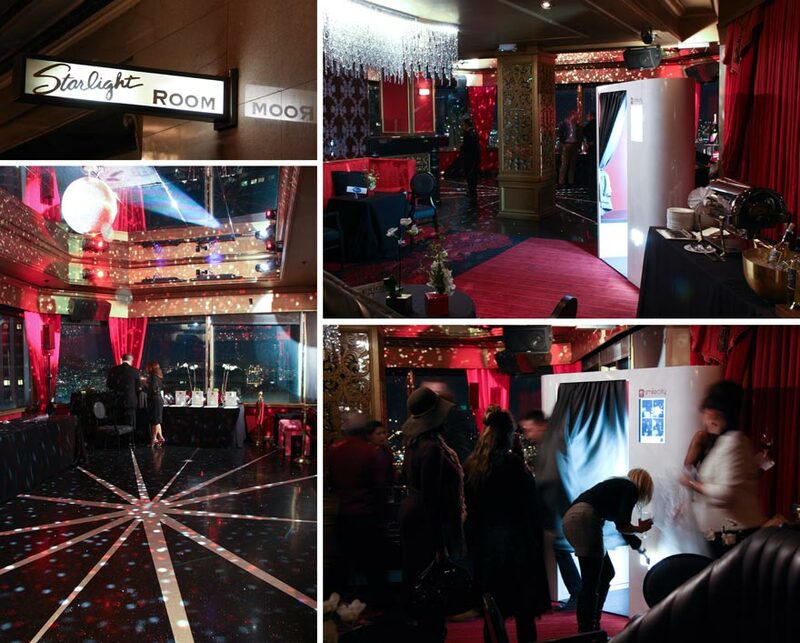 The Smile City photo booth was the ideal way to capture the spirit of the animated evening of disguises..
We just had an amazing event at the Starlight Room on the 21st floor of the historic Sir Francis Drake Hotel in San Francisco. Hundreds of guests came out for EveryLife Foundation’s annual Benefit, A Rare Affair, and celebrated the night away with Smile City. The retro art deco interior and inlaid marble floors were the perfect compliment to the sleek design of the photo booth. View the pictures here. If you are a fan of art deco architecture in the SF Bay Area, you might check out these sites. 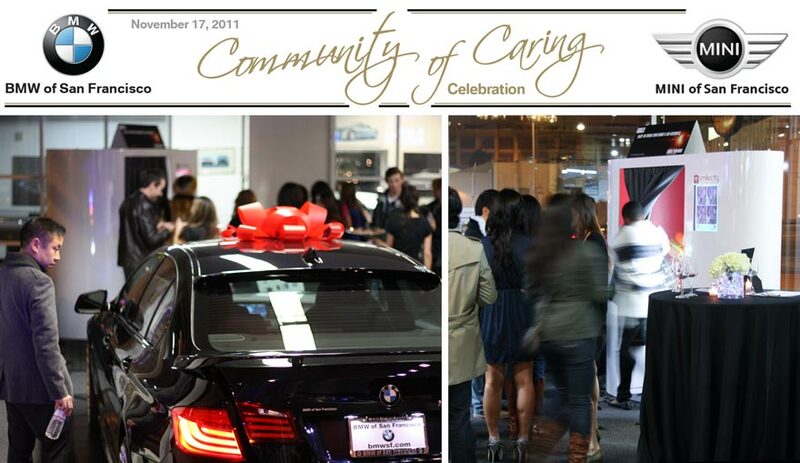 On November 17th, BMW and MINI of San Francisco hosted a huge celebration for its customers, expertly produced by Just Relish. Showcasing new models and featuring a Mission: Impossible theme (BMW is an official partner of the latest MI installment) the catered event drew over 500 guests. They were all lining up to snap some pics in the Smile City photo booth! 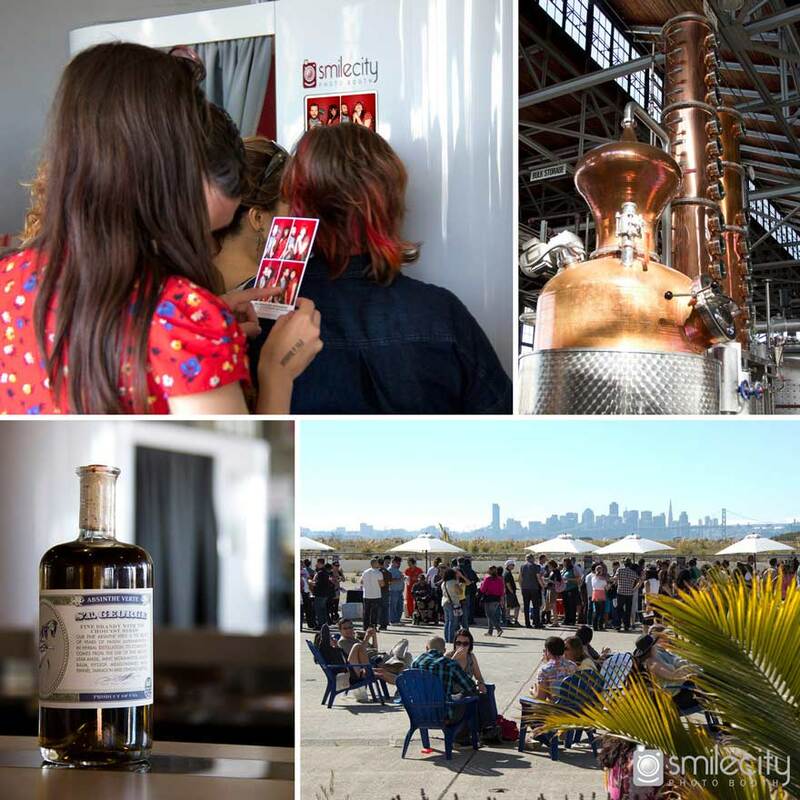 On September 25th, St. George Spirits (producer of the notable Hangar One vodka) in Alameda hosted a main event for the San Francisco Cocktail Week. The Bathtub Gin BBQ gathered bartenders from all over the Bay, demonstrating their best gin cocktails. Guests voted for the best gin cocktail, and displayed their enthusiasm in the Smile City photo booth! Our friends at the local Cookie Department were serving up fully-functional ice cream sandwiches.